Are you interested in becoming a dilute judge? 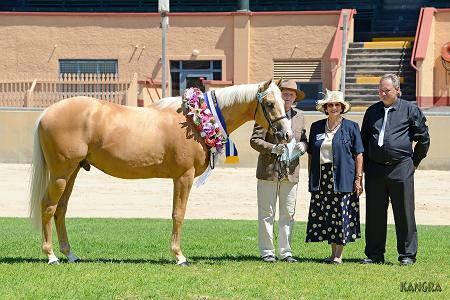 Dilutes Australia Ltd has a judge's accreditation scheme that will teach you the fundamentals of judging our dilutes which come in all breeds, sizes and colours. Download the judges application form, complete and return to the address listed on the form. Your application will be assessed by the Board and if successful it's on to step 2. If your application is accepted, you will be sent the judges' information pack which primarily consists of reference material and some tasks you are required to complete before moving on to step 3. The tasks you completed in Step 2 will have been reviewed and if you have successfully competed them you will move on to Step 3 which is undertaking some probationary judging. Congratulations - you've qualified and will be sent a contract to sign. More information about these steps is available here.